The development of the critical path technique (CPM) in the belated 1950s provided the foundation for a far more formal and systematic way of project administration. Vital course practices involve a visual screen (system diagram) of activities on a project and their interrelationships and an arithmetic treatment that identiﬁes the relative need for each task into the overall task schedule. These processes have been used with significant success to project administration within the construction industry and many various other sectors, when used earnestly as powerful management resources. Also, they have offered a much- required foundation for carrying out a few of the other essential jobs of the building project manager, including resource scheduling, ﬁnancial planning, and value control. 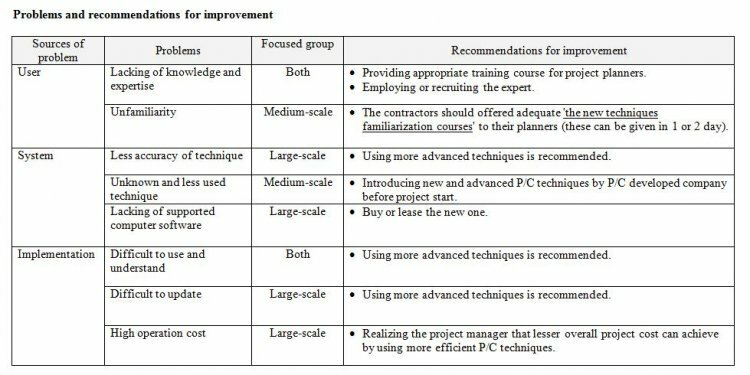 Today’s construction manager just who ignores the employment of crucial course practices is disregarding a good and practical administration tool.